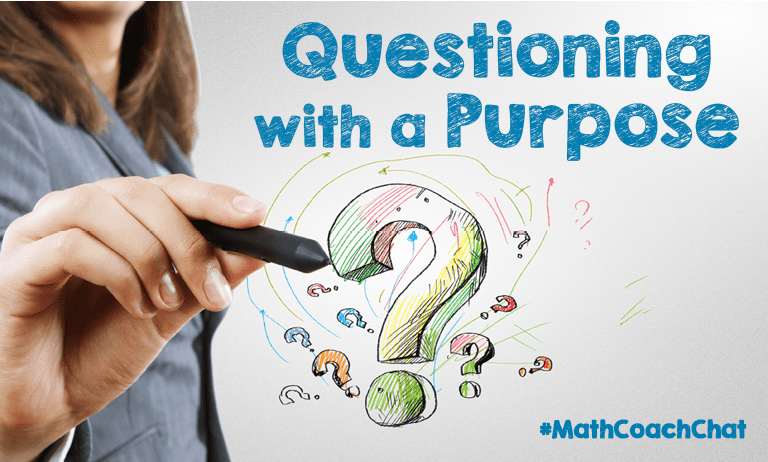 In Part 1 of our 3 part #MathCoachChat live Twitter series, we discussed how purposeful questions can maximize a coaching partnership, and how we can think about obstacles to a coaching relationship so we can focus our questioning. Questions with a purpose is key and drives conversations to meet expected goals. Tune in for our next #MathCoachChat 9/27 5pm PT/8pm ET!